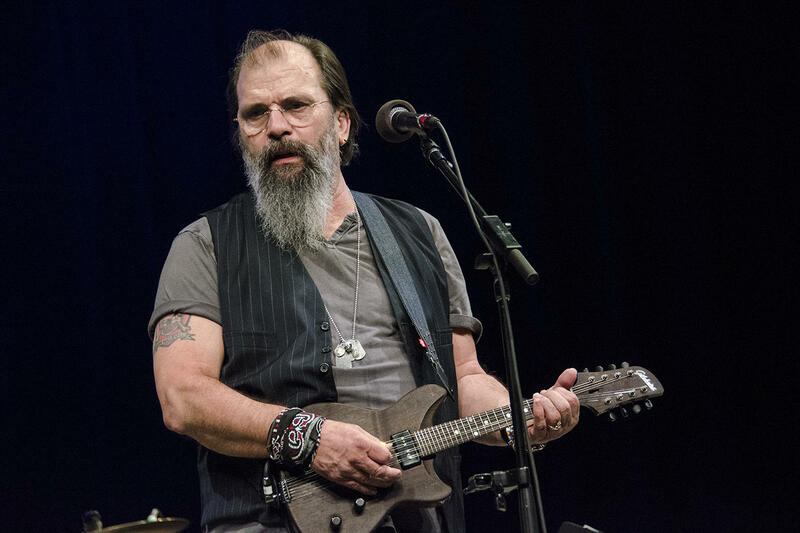 Steve Earle returns to the Mountain Stage on this week's broadcast. 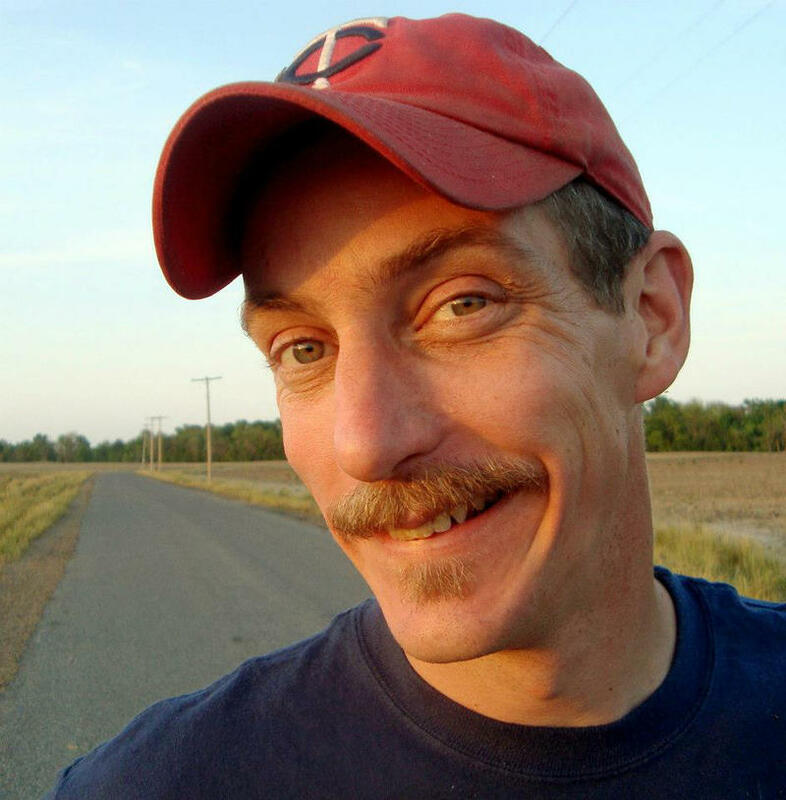 This week's show also features performances from The Mastersons, soul-music survivor The Sherman Holmes Project, instrumental exceptionalism from Steelism, and a tale from WV's champion liar, and upcoming guest-host, Bil Lepp. New episdoes of Mountain Stage start back up September 7. 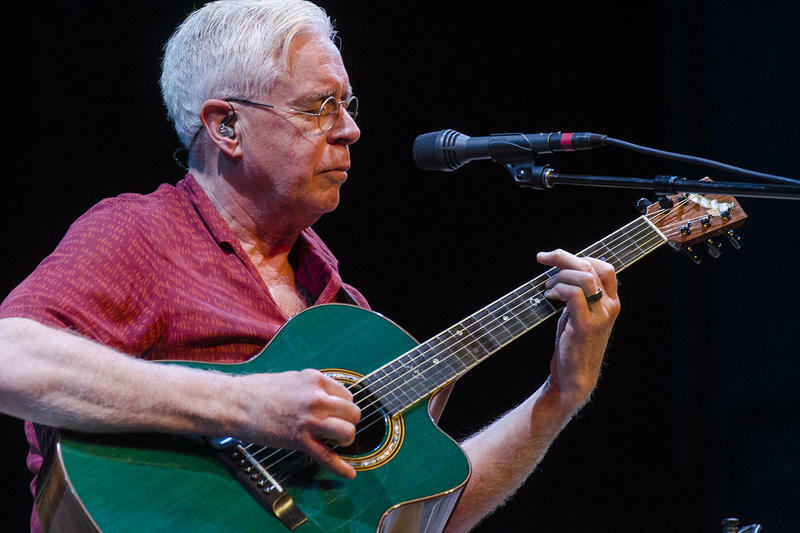 In the meantime, find our recent broadcasts in the Podcast section of MountainStage.org or scroll back to Episode #900 in your podcast feed. 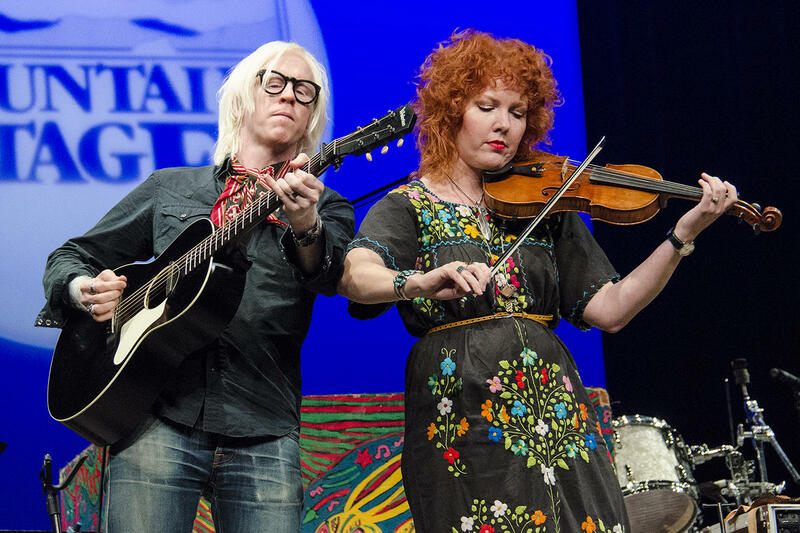 The Mastersons perform on Mountain Stage w/ Larry Groce. 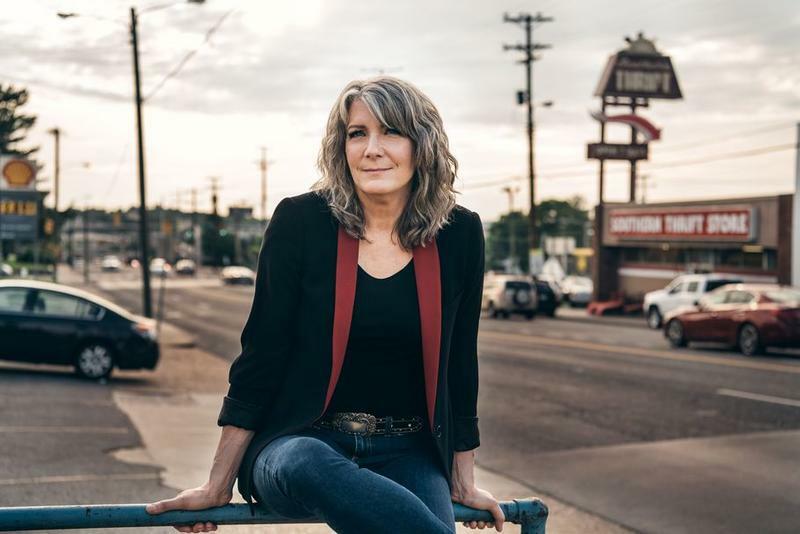 Kathy Mattea to Release New Album 'Pretty Bird,' Appears on Mountain Stage August 11. Grammy winning performing artist and West Virginia native Kathy Mattea will release her new album "Pretty Bird" in September and will appear on Mountain Stage Saturday August 11, 2018 as part of the Augusta Heritage Festival on the campus of Davis & Elkins College in Elkins, W.Va. Tickets are available now. 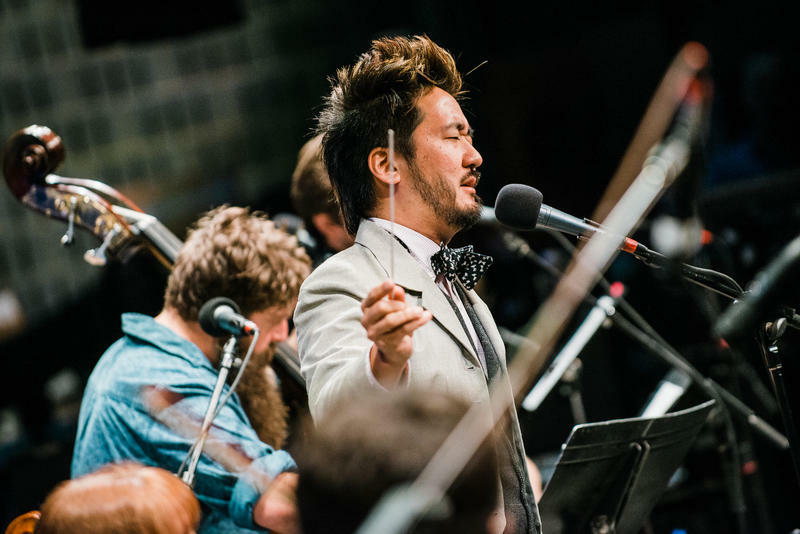 This week's broadcast of Mountain Stage marks the return of two voices: the first in special guest host Joni Deutsch, and the second in classically eclectic pop maestro Kishi Bashi.